Toby Pitman is a London based guitarist, producer and composer. Toby has been playing guitar professionally for over 25 years. After graduating from the Guitar Institute Of Technology (GIT) in Los Angeles in 1990 he quickly progressed to into live and studio sessions as a guitarist. Since then he has worked for artists like Paul McCartney, George Michael, Shirley Bassey and Clyde Stubblefield as well as many talented musicians, producers, songwriters and composers from around the world. 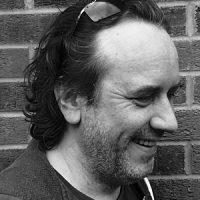 As a sought after programmer, producer and sound designer with over 20 years experience he has worked for many top name producers and composers including Giles Martin, David Arnold, Clint Mansell, Simon Franglen and Ben Foster. He also recently collaborated with Sonos providing sound design for their Trueplay system. As a guitarist/producer/composer he can cover a broad range of styles from Country to Metal to modern Electronica both in computer based systems, hardware synth and modular formats. He has also spent time as an educator and lecturer for the British Institute of Modern Music (BIMM) and the International Guitar Foundation (IGF). He has also written over 200 online articles on music theory/production techniques as well as lecturing on Logic Pro X on behalf of Apple. For the past 10 years he has been based at Air Studios in North London working in a variety of media from Advertising to TV and Film scores. He is currently published by Kobalt Music Group. Toby is also an avid 3D artist specializing in hard surface modelling. 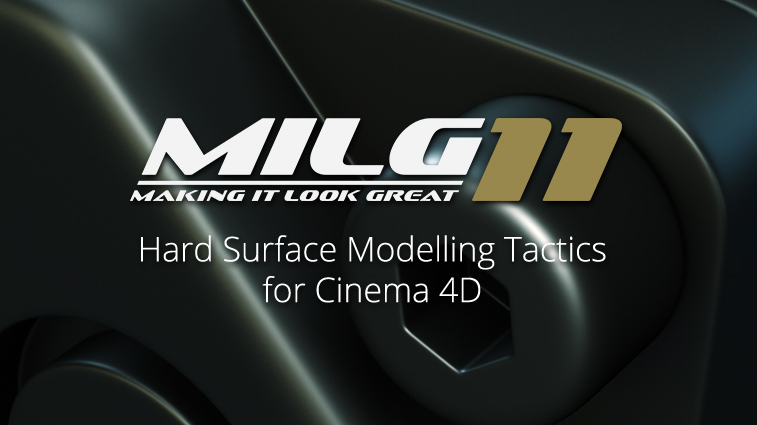 His work in Cinema 4D has been showcased on the Maxon website and in 2016 he released Making It Look Great 11 – Hard Surface Modelling Tactics in conjunction with Motionworks.net. For more examples see his Artstation profile.